You are here: Home / Blog / Leadership Updates / Fact: Dogs are going to be bred for profit and to meet demand. Fact: Dogs are going to be bred for profit and to meet demand. You can’t limit or regulate demand. People will always want to buy dogs. Trying to limit demand is pushing a string. We can’t change that, but we can change how many of those dogs live. Consider that there are good and bad breeders of every size. We treat our personal dogs as companions, pets, and family members and we would like to live in a world where every breeder did the same. Anyone that thinks all dogs bred can be treated like that is dreaming. It’s a worthy goal to aim for. In the meantime, however, we should act. Right now, we should insist that every dog being bred for profit is treated humanely, with medically sound breeding practices and be shown kindness. Good breeders do all three, and they still make plenty of money. Good breeders will support an effort to make sure all breeders do the same. It isn’t about better treatment for this breed or that one. Every dog of every breed deserves what we are asking for. 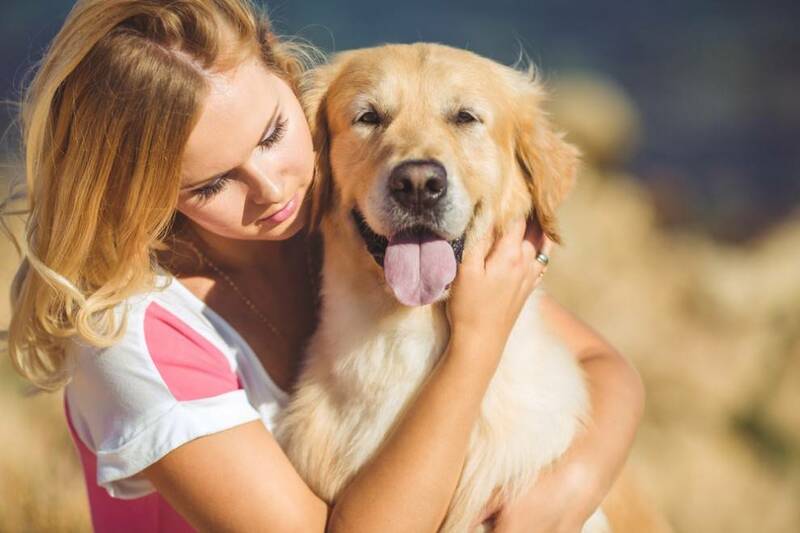 Even if you own, show, or rescue a particular breed and don’t want its numbers to become too large, you still want every dog to be treated humanely, given care, and shown kindness, right? Don’t want their breed population to grow much. Again, that’s dreaming and not the purpose of our efforts. We cannot limit or restrict demand for dogs, that’s a dream; the internet has changed those ambitions. For profit breeders will always exist. By registering and regulating them, we can take a reasonable step toward creating better conditions for their dogs. A focused effort will make the lives of tens of thousands of dogs better. We can’t eliminate breeders, but can register and regulate for better breeder conditions. We know that dogs will be commercially bred; it’s a realistic objective fact. We need your help. Join the conversation. Learn more. Volunteer. Register at www.NationalAllianceForDogBreedingReform.com for no obligation updates, and submit a volunteer and serve form. .
http://nationalalliancefordogbreedingreform.com/wp-content/uploads/2016/04/logo-2.png 0 0 Josh http://nationalalliancefordogbreedingreform.com/wp-content/uploads/2016/04/logo-2.png Josh2016-04-05 19:45:092017-07-24 16:39:32Fact: Dogs are going to be bred for profit and to meet demand.